We are a diversified services organisation that strives beyond customers expectation through empowering workforce and synergising with business partners. 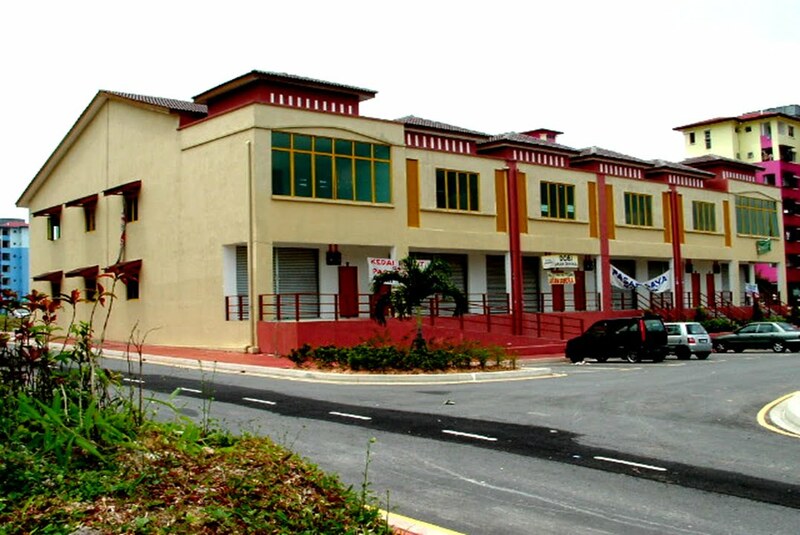 6 units of 2 storey shop office located in Seksyen 11, Kota Damansara. A great place for investment. Register your interest here !